This summer, enroll your kids into something worthwhile of their time---where they can learn the value of patience and hard work. Join the Center for Culinary Arts' Young Chef Boot Camp starting this April up until May 2019! The Gourmand Market is rolling out all your refreshing favorites this month! With the theme Summer Festival, find sweet and savory food choices for more fun under the sun. 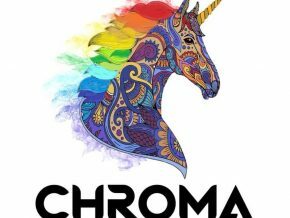 Manila Mini Maker Faire Is Back This June! 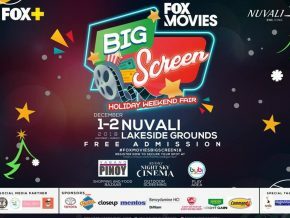 Manila Mini Maker Faire is coming back on June 22 and 23 at The Mind Museum in Bonifacio Global City! 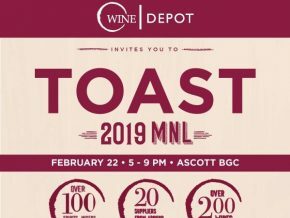 Drink and be merry at the TOAST 2019 MNL by Wine Depot this February 22 at Ascott BGC in Taguig City. 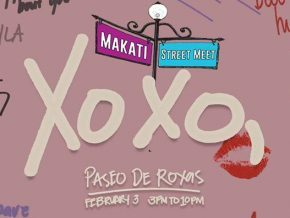 Mercato Centrale, in partnership with Makati Street Meet, prepares you for a whole new gastronomic experience Xoxo on February 3, 2019 from 3 p.m. to 10 p.m. at Paseo De Roxas Street in Makati City. 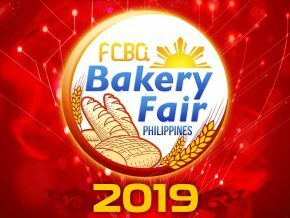 Over 170 exhibitors will gather around to bring you newer, better and healthier baking, confectionary, foodservice, equipment, and supplies exhibit at Bakery Fair 2019 happening this February 15-17, 2019 at World Trade Center, Pasay. 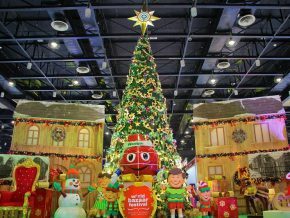 The World Bazaar Festival (WBF) offers a one-stop shop for everyone’s shopping needs just in time for the holidays. 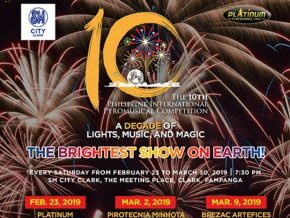 For its 18th year, WBF will run from December 12 to December 22 at the World Trade Center in Manila. Philippine Primer takes you to one more Oktoberfest celebration you won't want to miss this 2018– the annual Oktoberfest celebrations at Santis Deli-Cafe in Silang, Cavite! 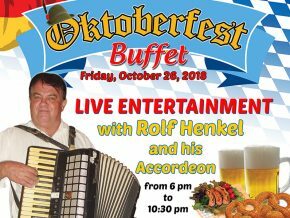 Witness as Rolf Henkel works his magic on the accordion while you feast on their Oktoberfest Buffet comprised of Bavarian favorites- the Sauerkraut, Roasted Pork Knuckles, and free-flowing draft beer to name a few! 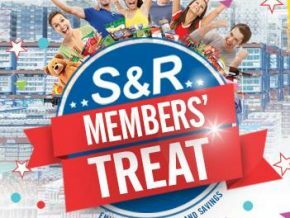 Purchase the Oktoberfest Buffet for only Php 1,380 and end the Oktoberfest season merry! Ikomai and Tochi Desserts, the home of Japanese street and comfort food and desserts, together with Rambla, a fancy restaurant specializing in Catalan cuisine and sophisticated Spanish flavors collaborates for a night filled with new tastes and flavors. 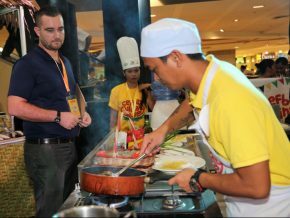 A collaboration between Spanish Chef from Rambla and the very own Japanese chefs from Ikomai will be preparing a sumptuous meal of Spanish cuisine with the twist of Japanese taste. 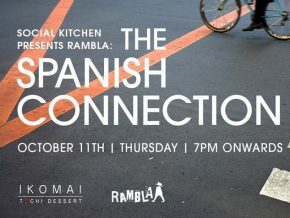 Together with Ikomai's Executive Chef Hideki Saeki and Chef James Antolin, Ikomai collaborates with Rambla's Spanish Chef, Chef Ruben Beltran for a special night of Spanish-Japanese feast. 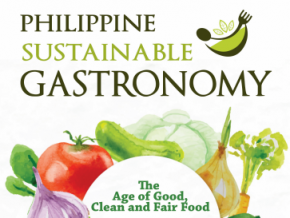 Celebrate the best food exhibition of Cebu's F&B industry at CEFBEX 2018. 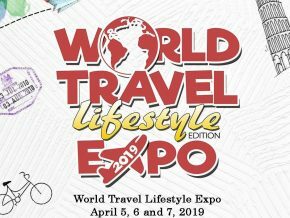 The 10th annual CEFBEX is dubbed as the "Ultimate Foodventure" as it musters and presents the premier F&B trends and gastronomic pulses from Cebu. 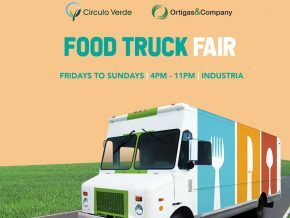 Join Circulo Verde as they bring us the Food Truck Fair happening at Industria, Circulo Verde, Quezon City this coming August and September!